"Working full time as a Marketing Coordinator for Aggregate Industries, I wanted to explore ways to develop my skill set and add value to my role. 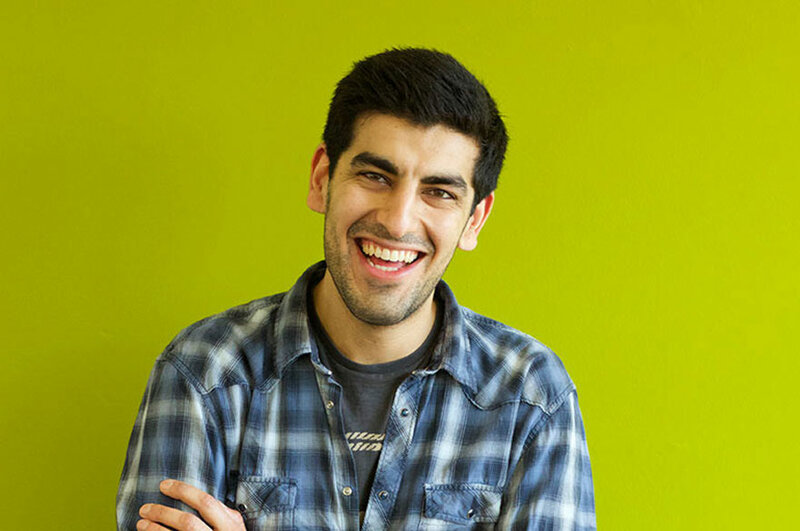 I was drawn to the Digital Marketing course at Nottingham Business School, based at Nottingham Trent University because of their Level 6, face-to-face learning option. I enrolled on the course to develop my profession and progress within my current employment. The course really helped me with Marketing Strategy and brainstorming ideas. "I found the teaching was of a high standard, the classroom environment was also very comfortable and the atmosphere allowed me to relax, which helped me retain information. I would definitely recommend the course to students who are committed to their Digital Marketing career path, and who are considering developing their Digital Marketing knowledge and skills. 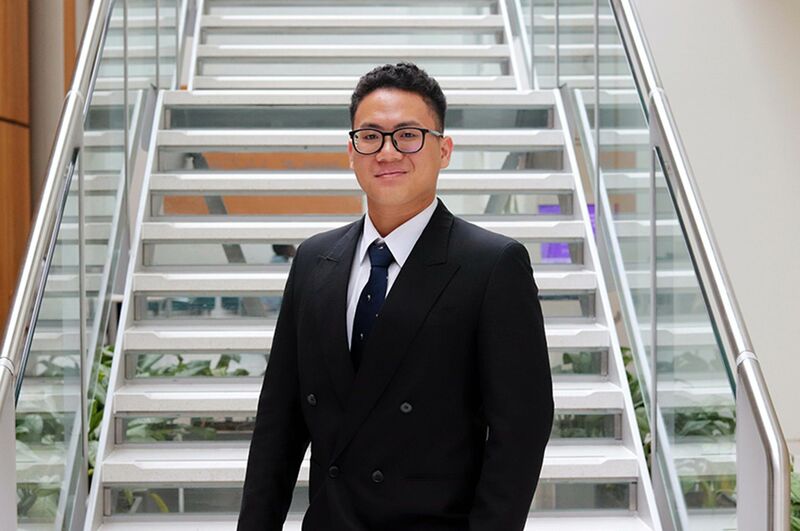 "Moving forward, I will be exploring the opportunities of studying my Masters Degree in Business and will use my Digital Marketing degree to help me devise Marketing Strategies. 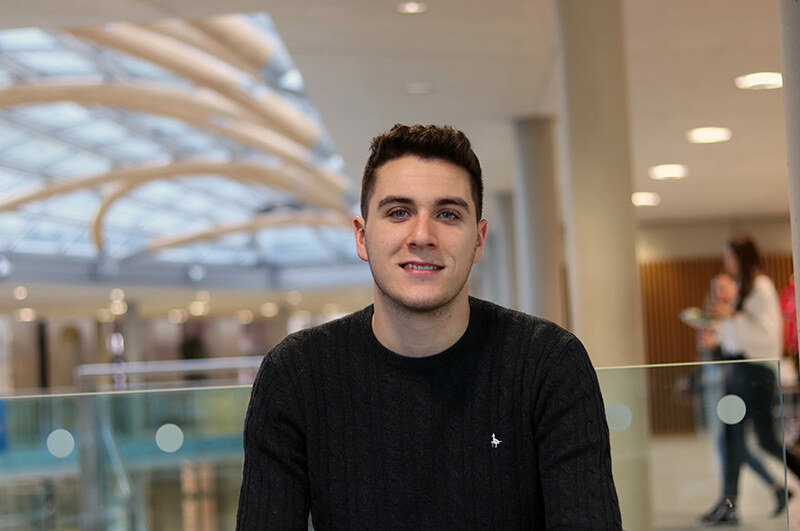 "I am working towards a Marketing Management role and feel that Nottingham Business School has equipped me with the confidence and skills to reach my goal. I have enjoyed my time here and have gained so much support".